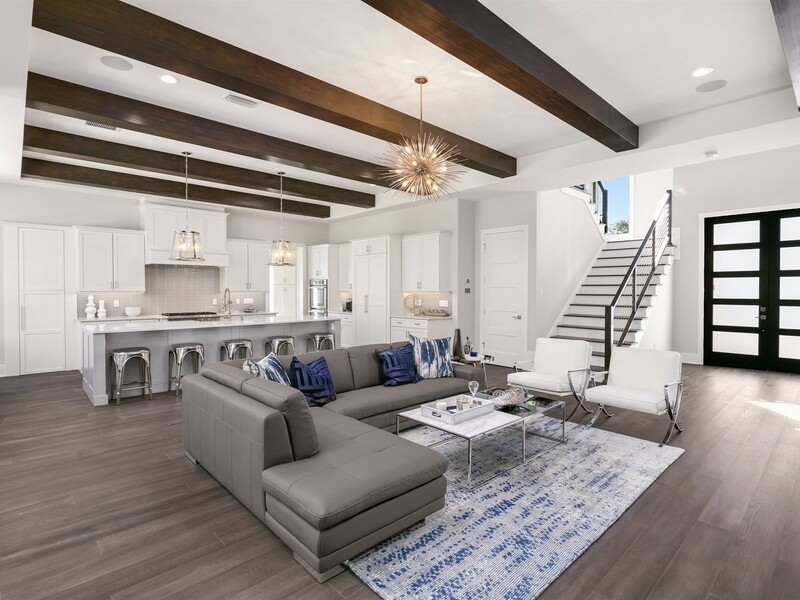 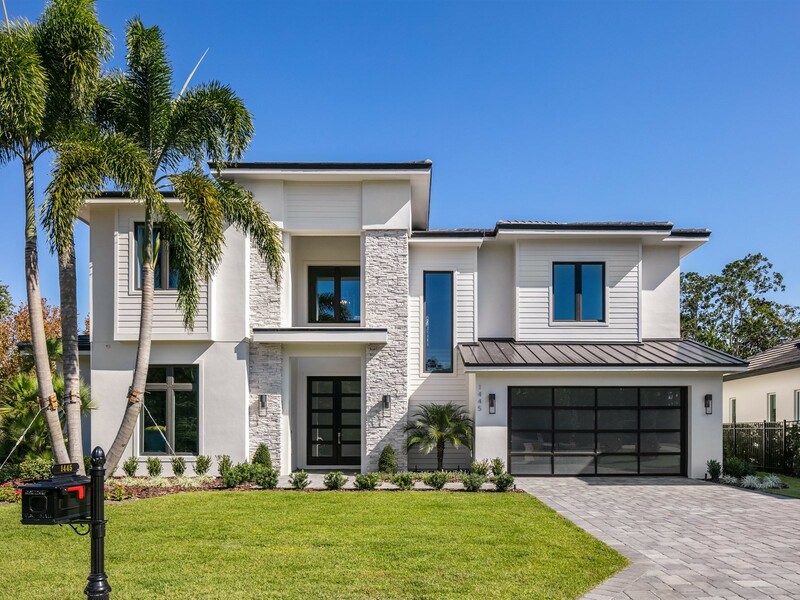 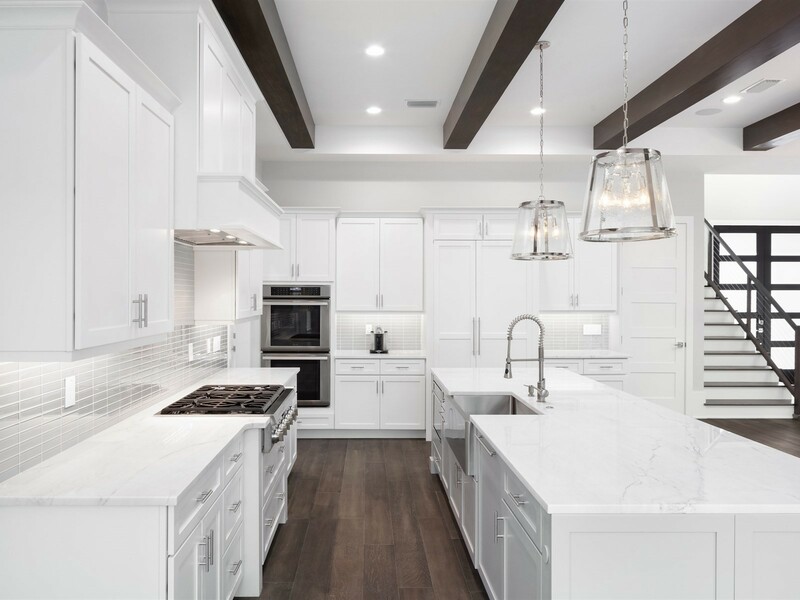 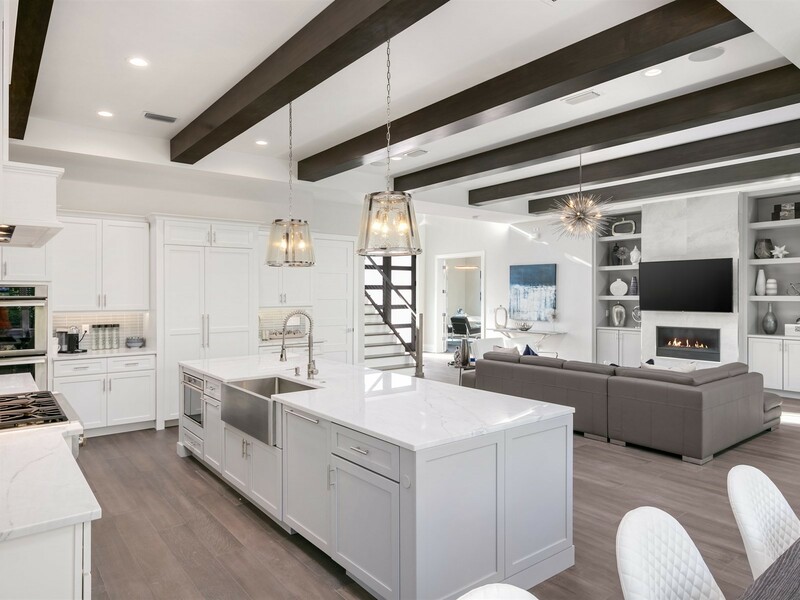 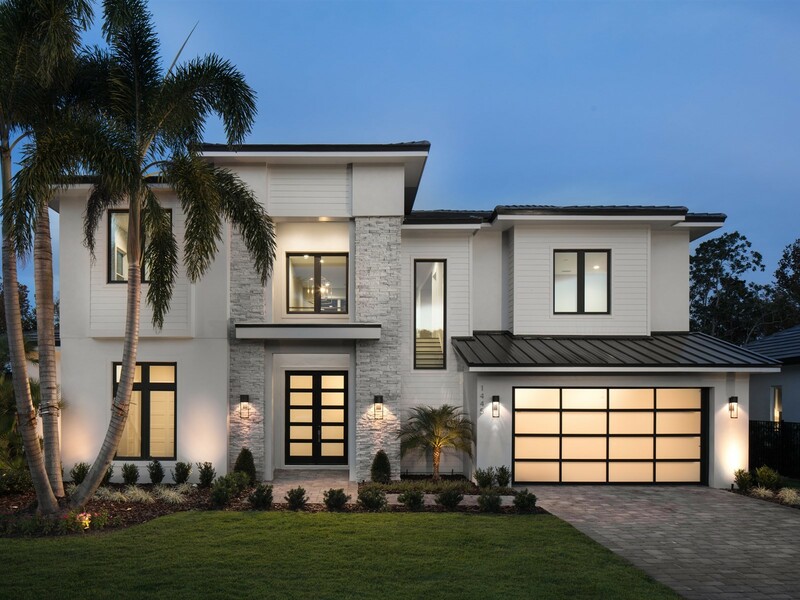 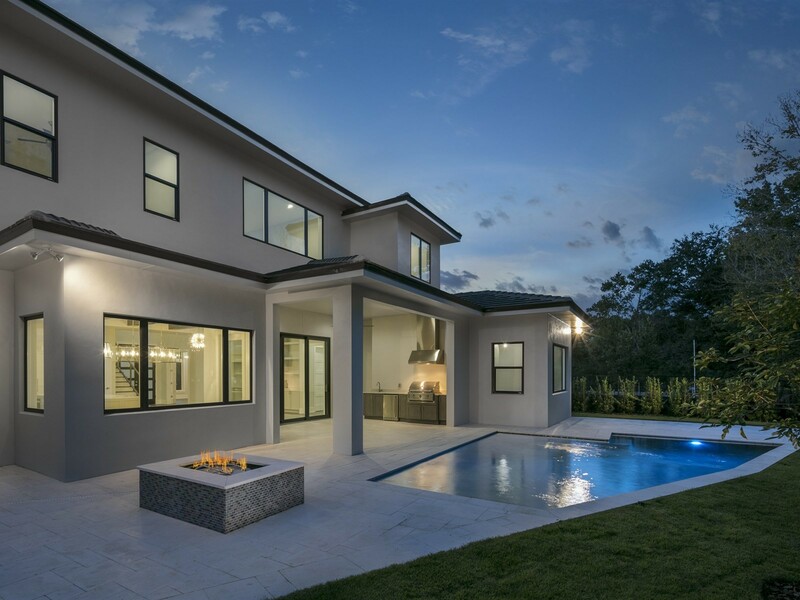 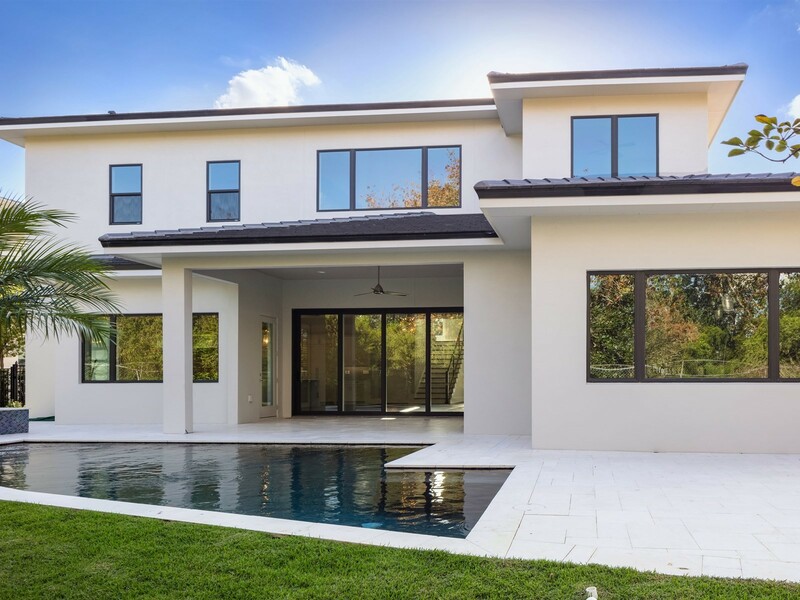 This new construction Florida transitional design custom home is located in the private gated enclave of only nine home sites, The Reserve at Interlachen, next to Interlachen Country Club. 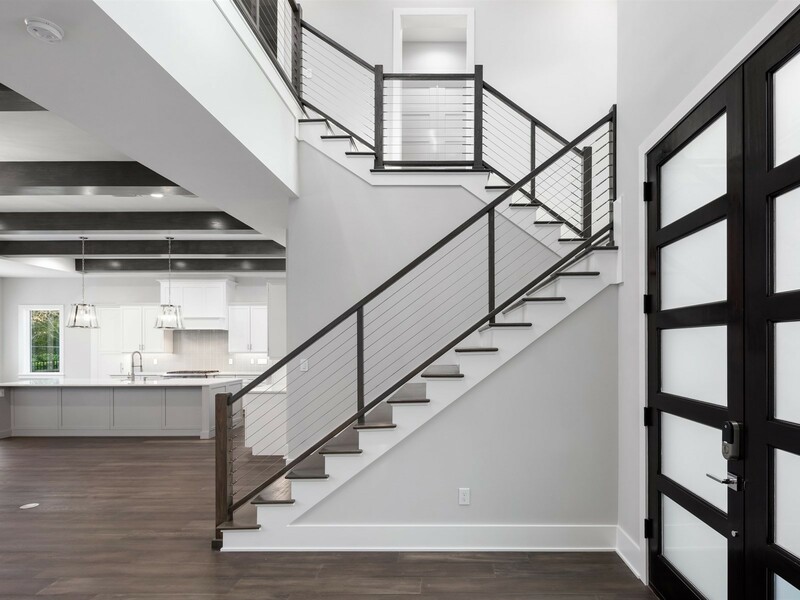 Upon entering, natural light from the two story foyer showcases a modern hand crafted staircase. 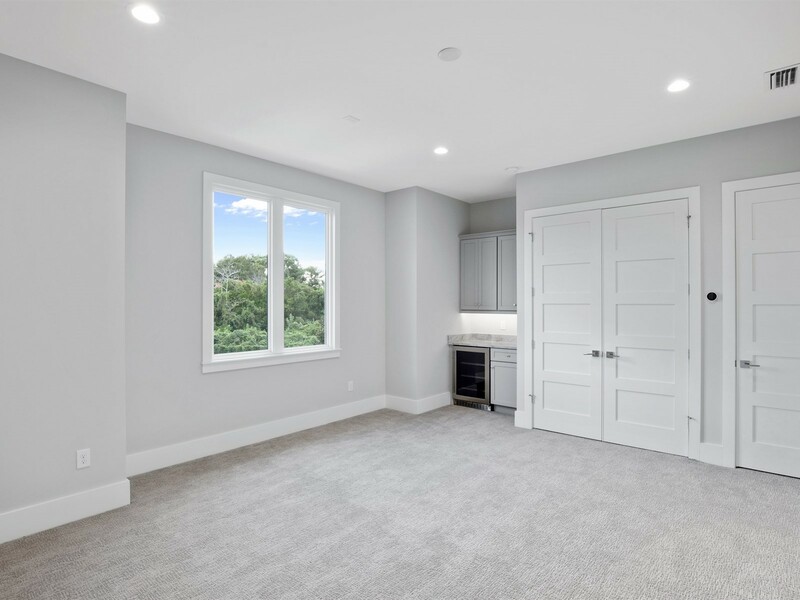 Just off the entry a private study/fifth bedroom offers space for quiet pursuits. 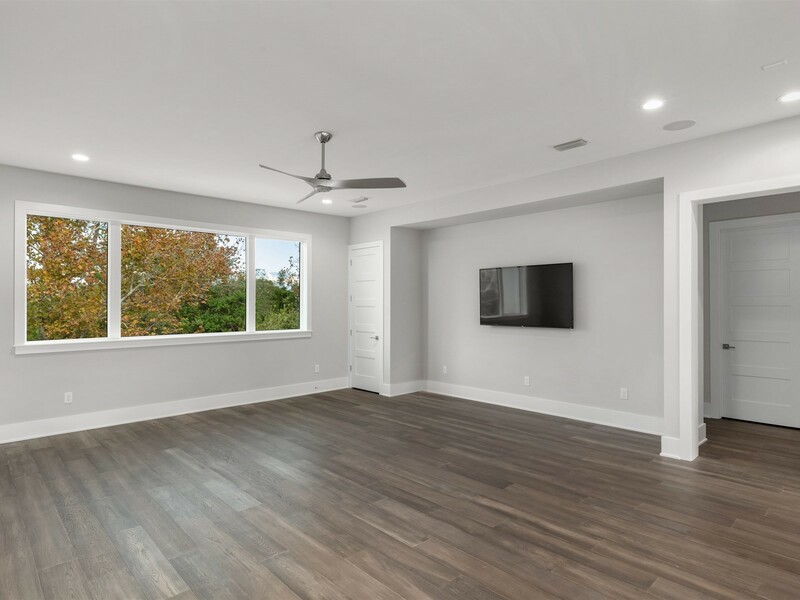 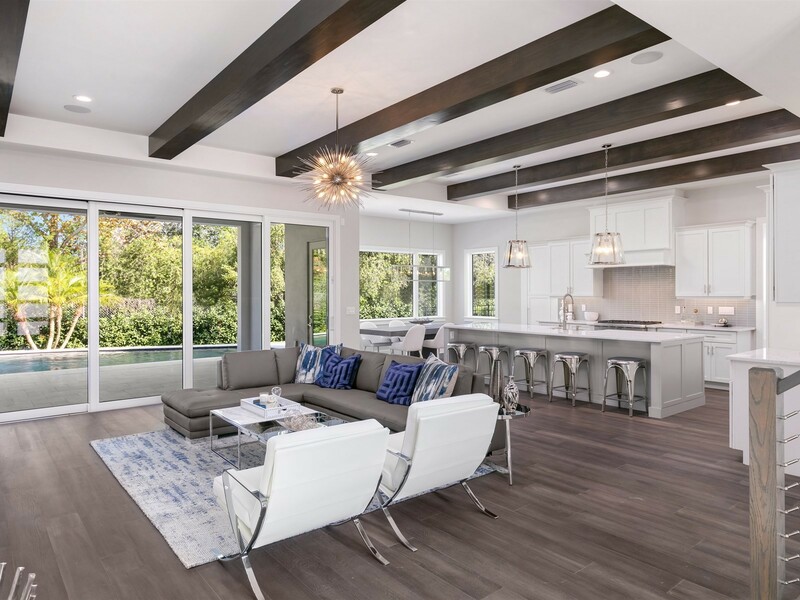 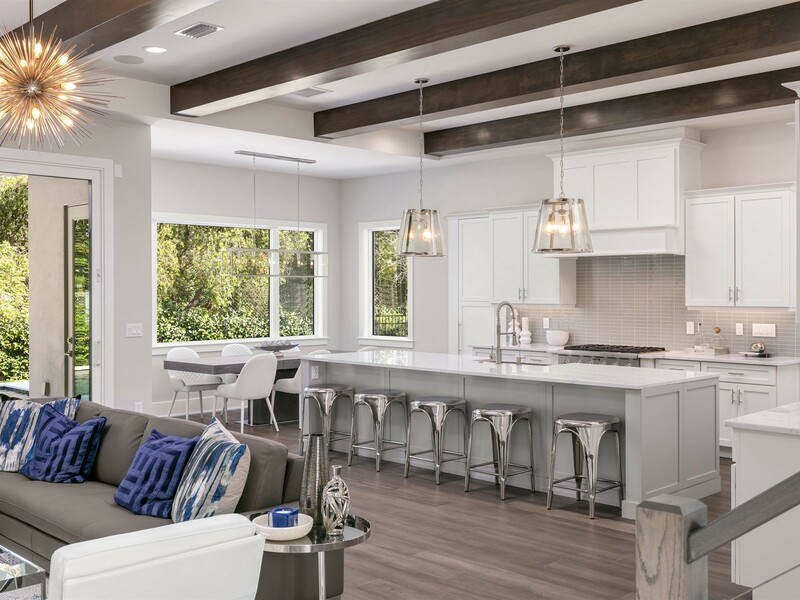 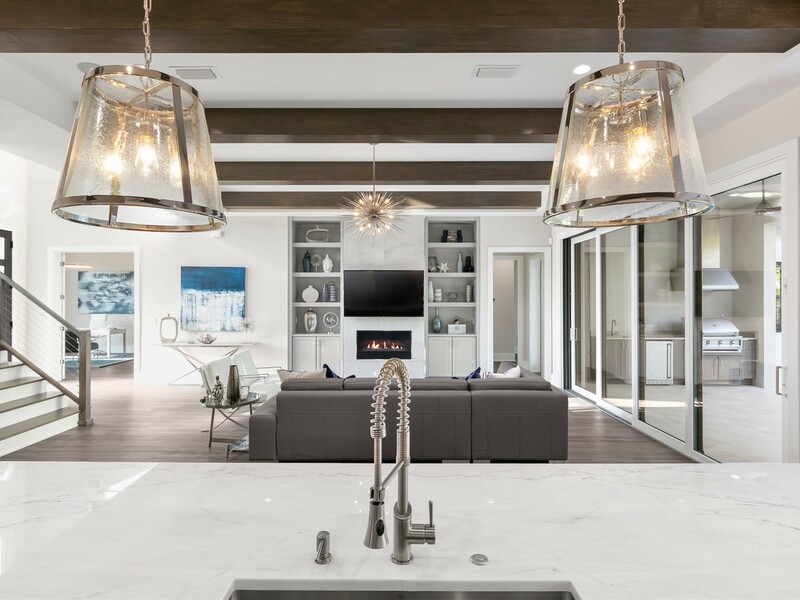 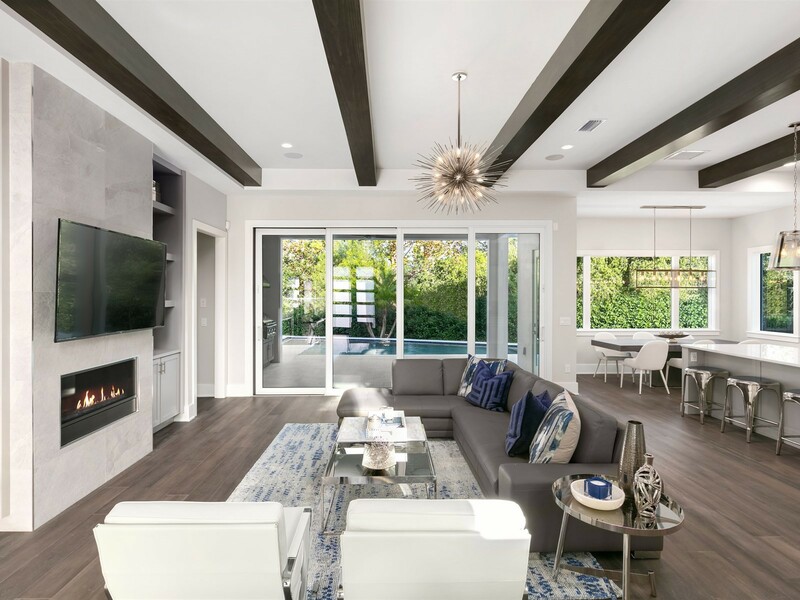 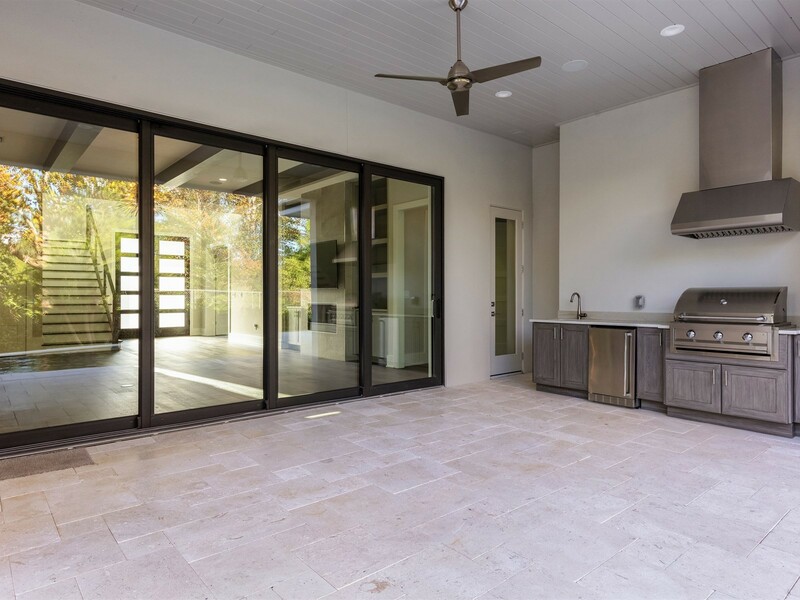 The open casual space boasts natural light through the rear wall of 9' sliding glass doors; pairing beautiful wood flooring with modern finishes and opening naturally to an over sized covered lanai. 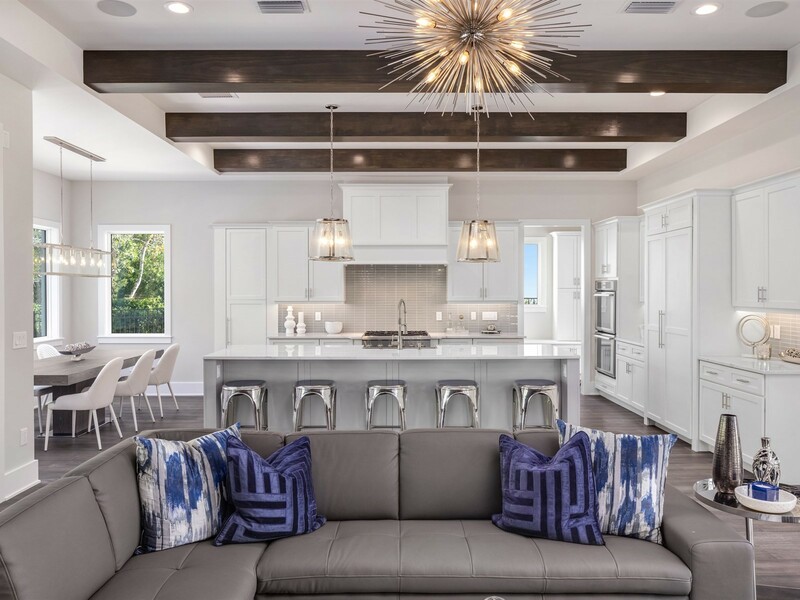 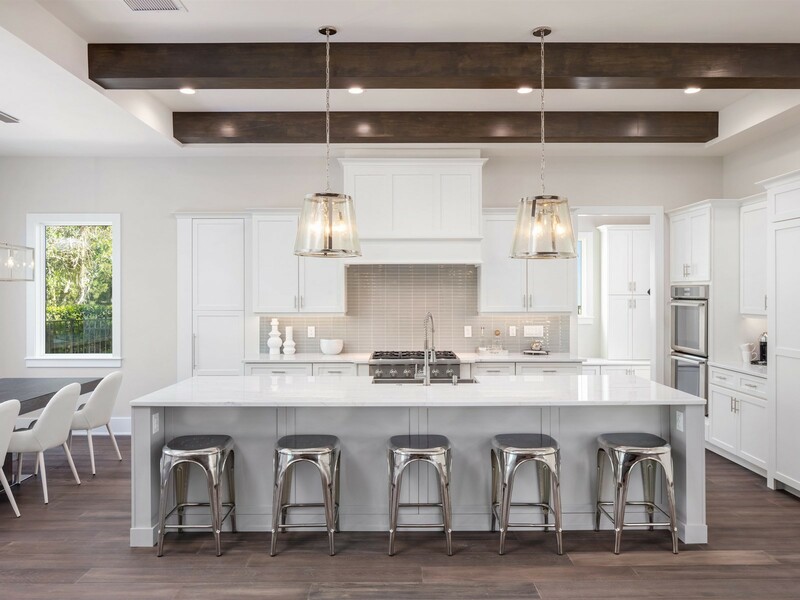 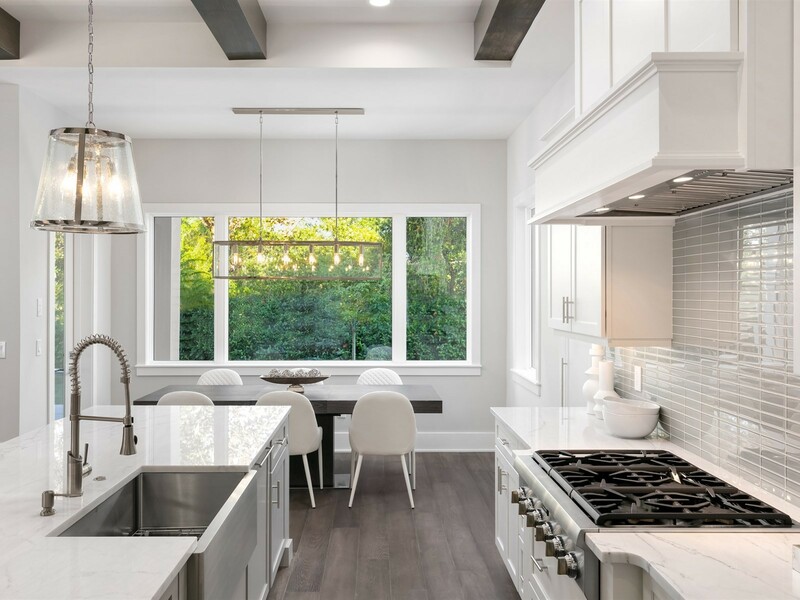 A central food-prep island anchors the open kitchen and offers seating for family gatherings-an arrangement that reflects the new function of the kitchen as the central activity hub in today's home. 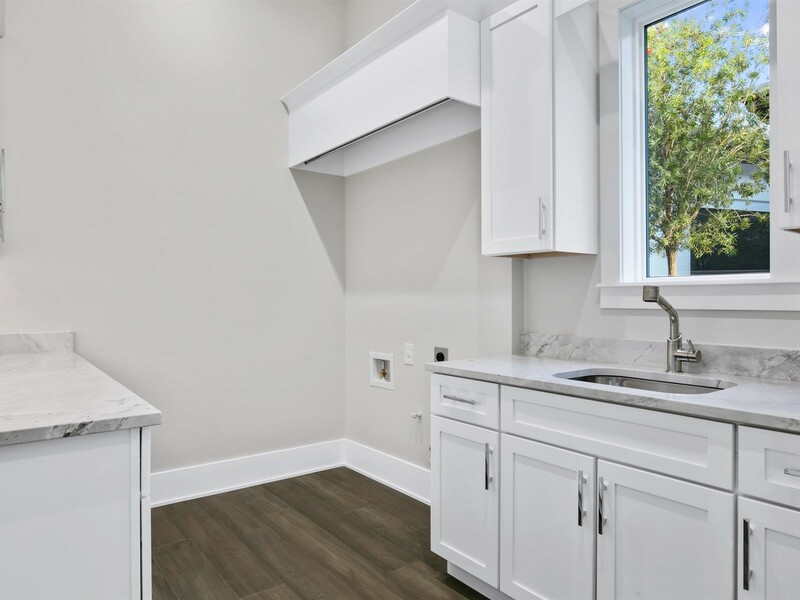 The gourmet kitchen is well equipped with quartz counter tops, custom cabinetry, over sized pantry, hardwood flooring, and upscale appliances. 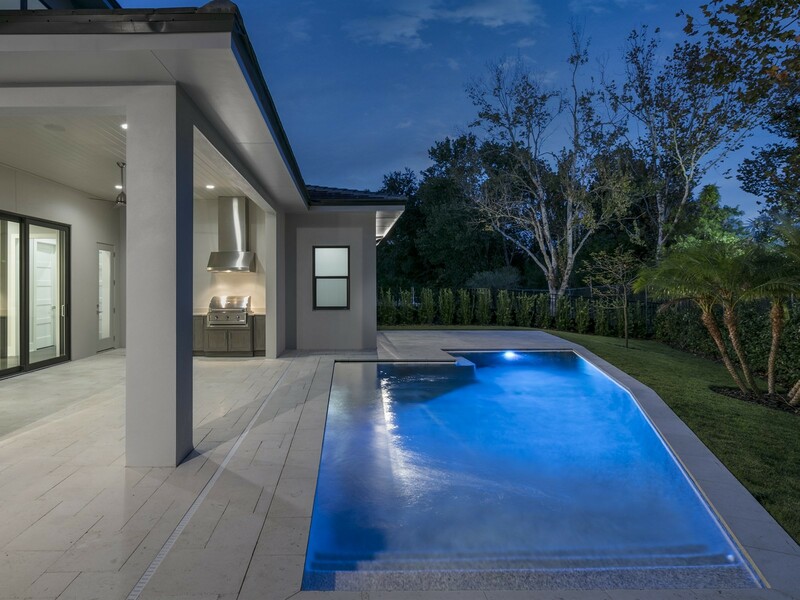 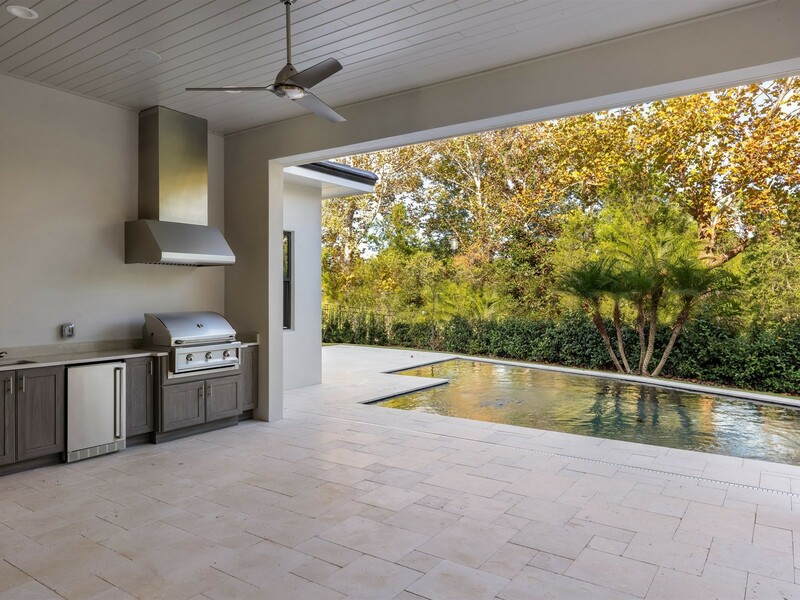 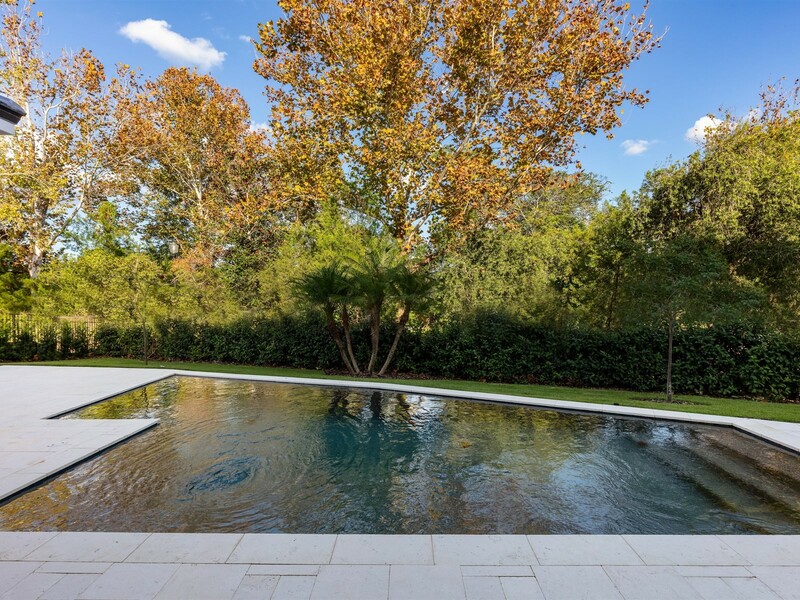 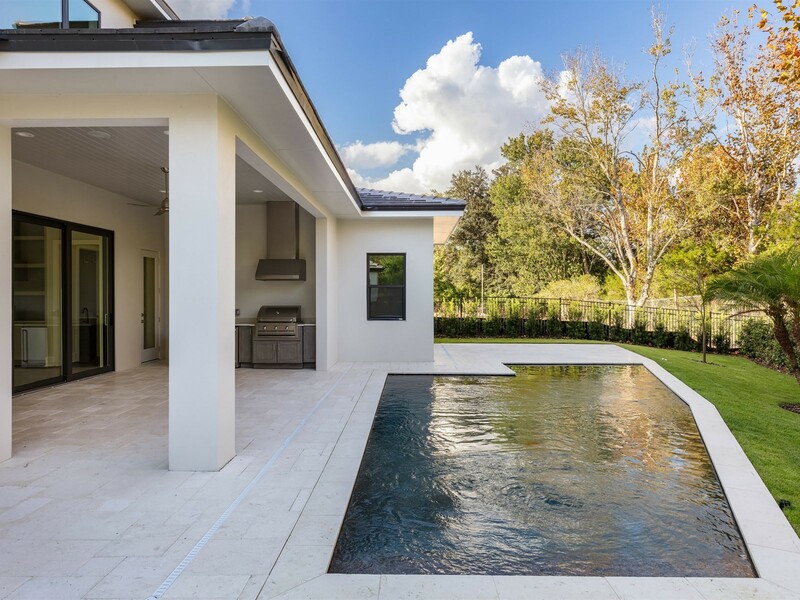 The family space is over sized and opens to an expansive covered lanai overlooking the sparkling pool and fire pit complete with outdoor kitchen featuring gas grill and fridge. 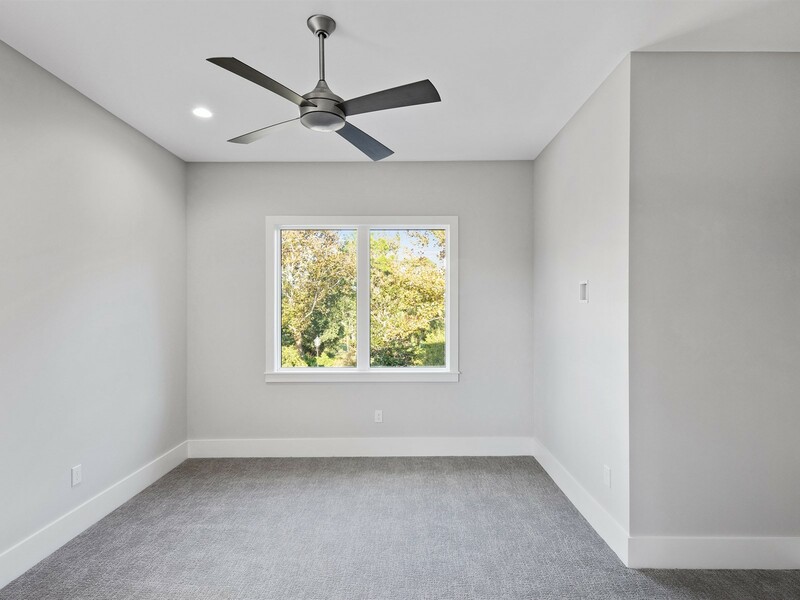 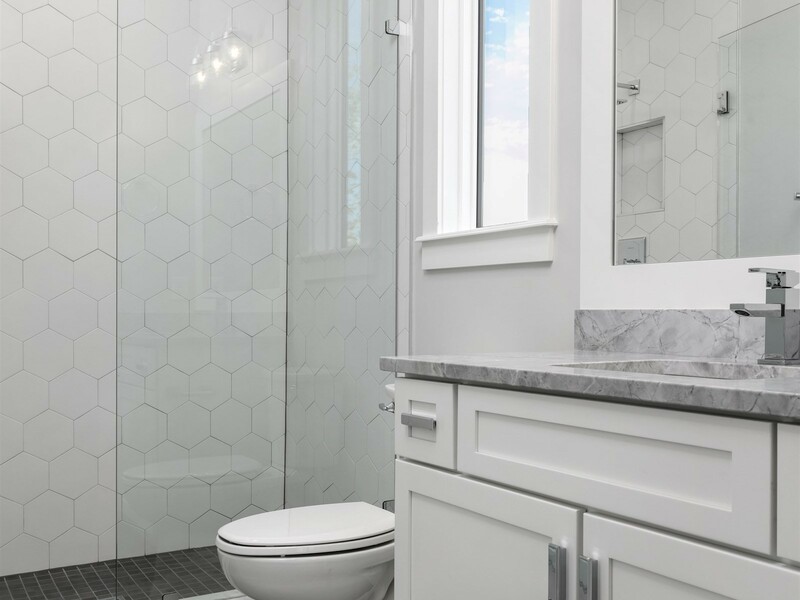 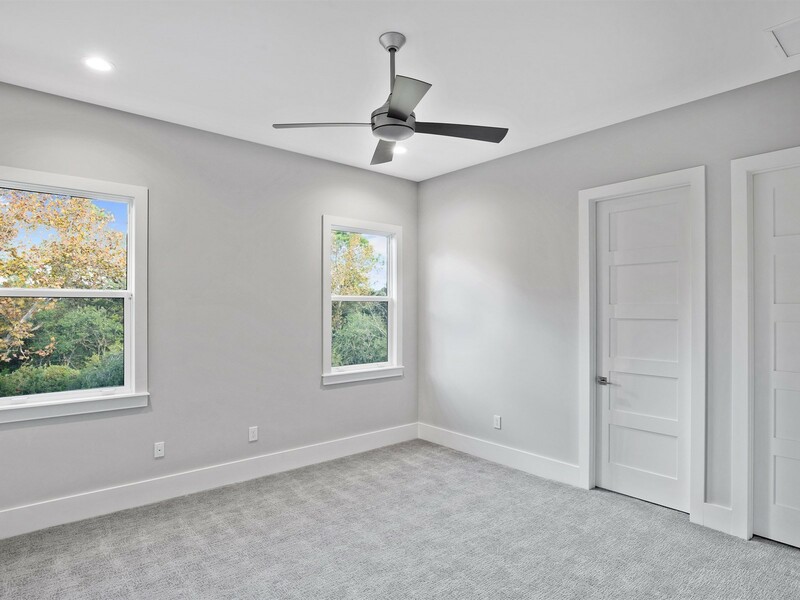 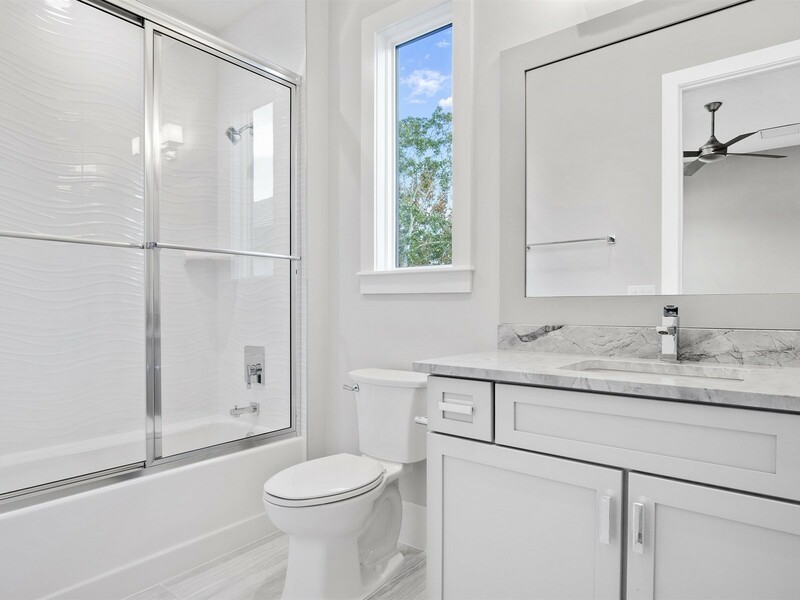 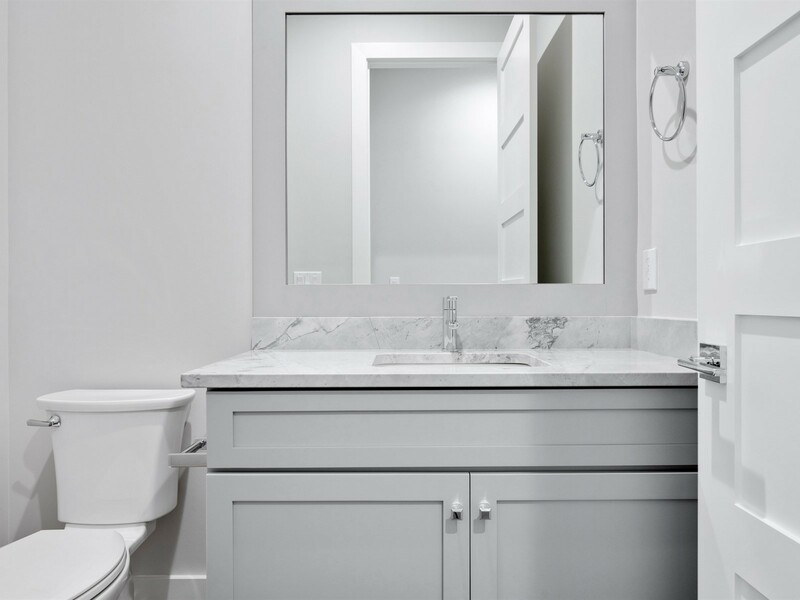 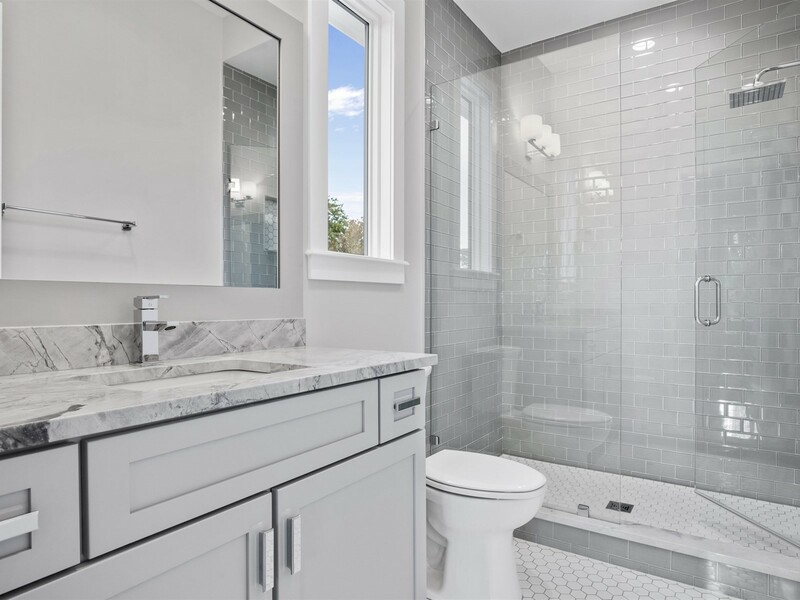 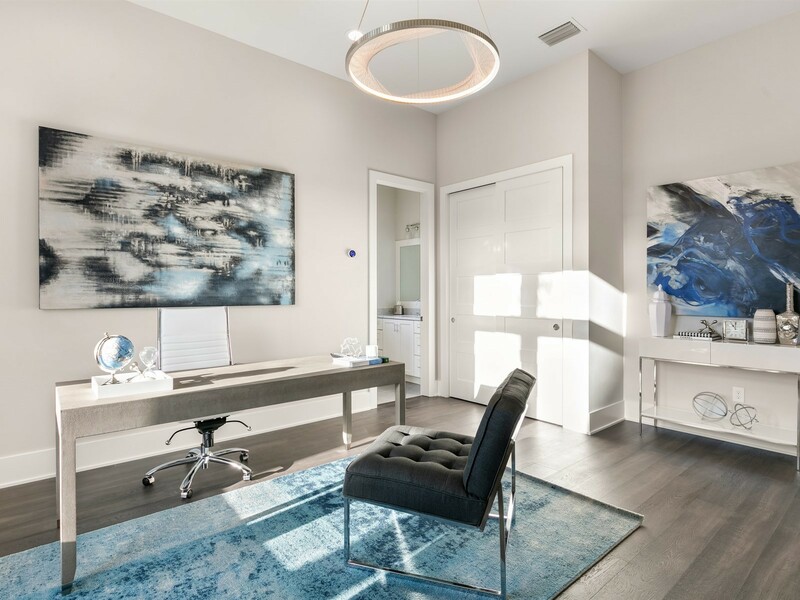 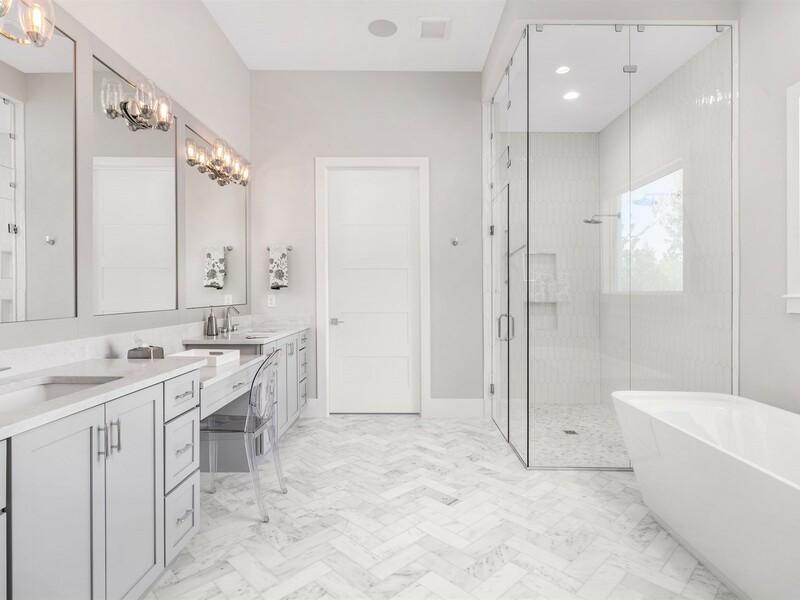 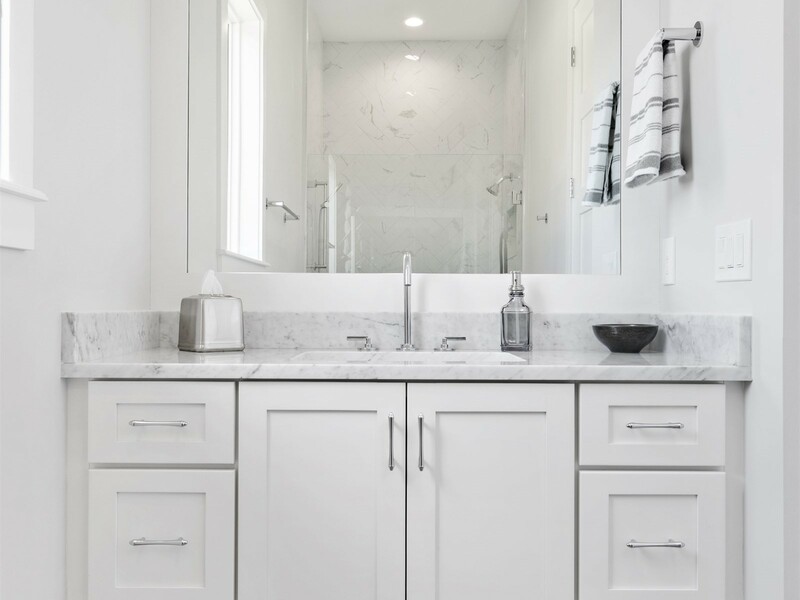 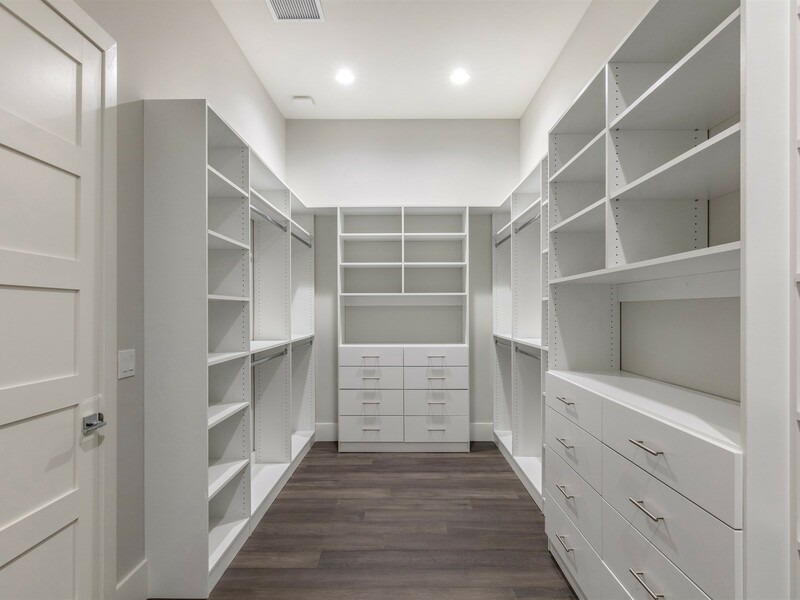 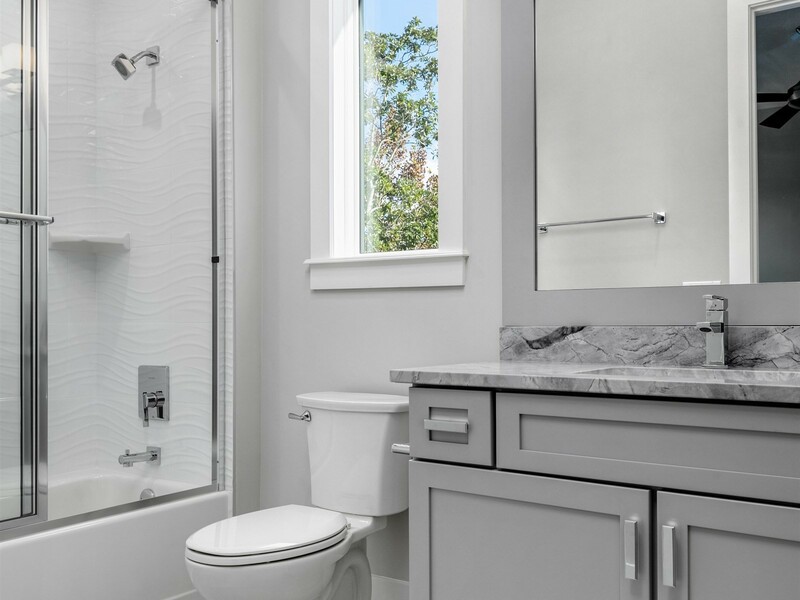 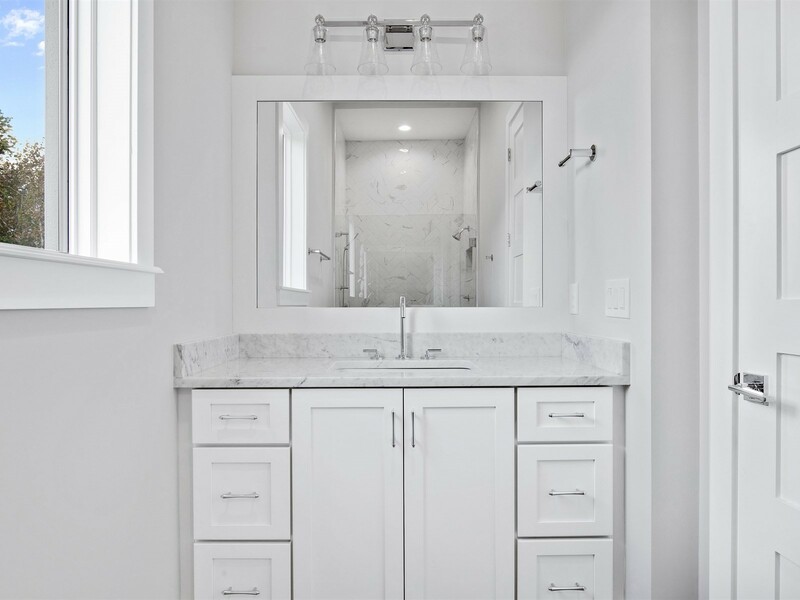 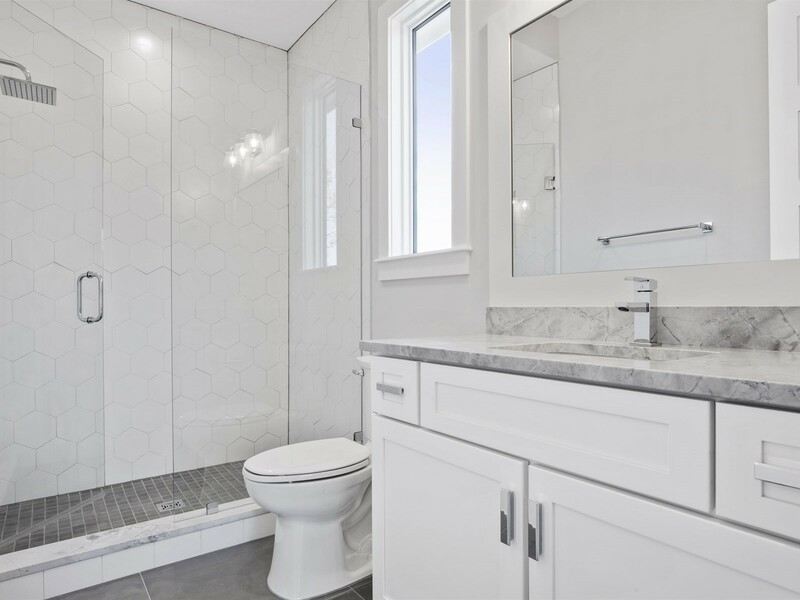 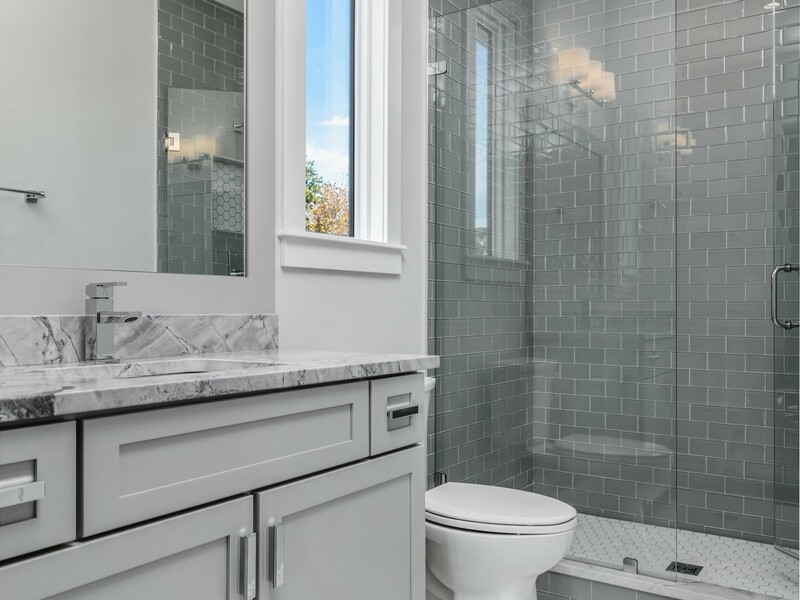 The master suite is spacious with Zen like bath including vessel tub, large shower, and his and hers quartz vanities opening to a huge master closet. 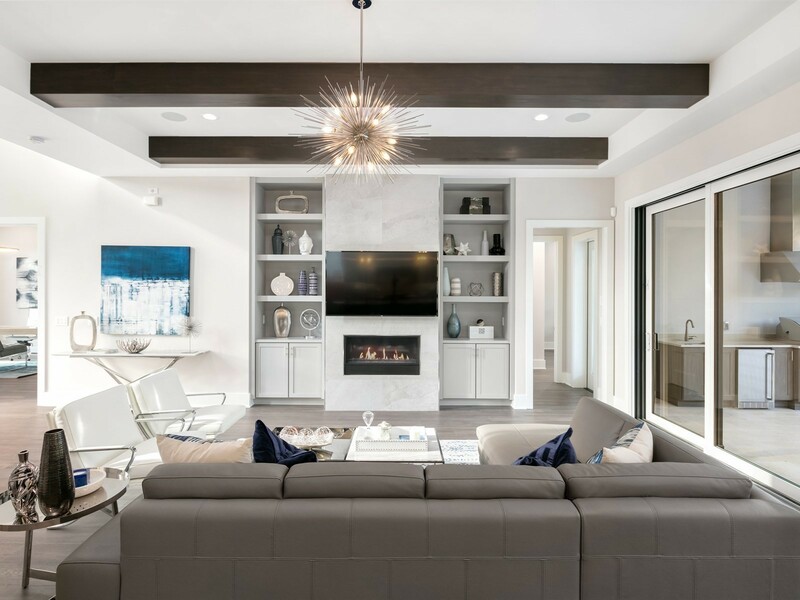 The media room is set apart and perfect for movie night. 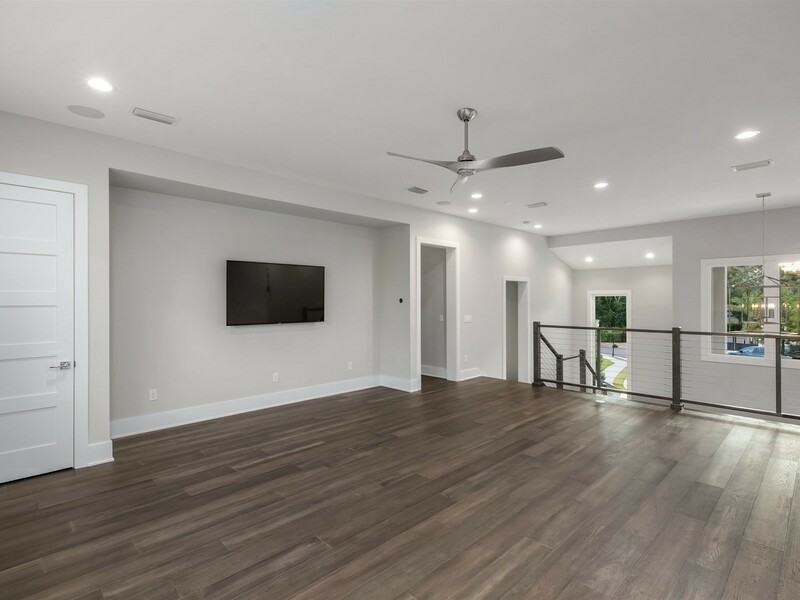 Upstairs the loft offers entertainment space for friends and family. 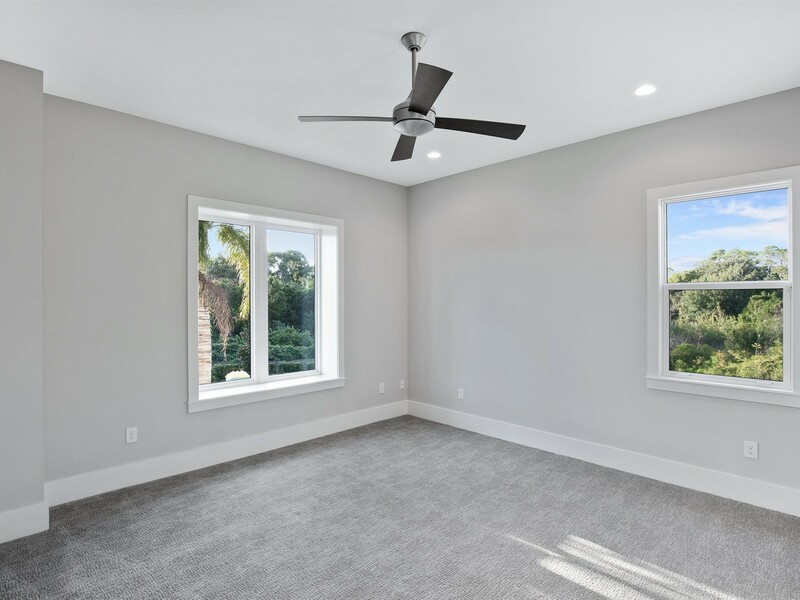 The upstairs bedrooms are spacious and ensuite.